If adventure, natural beauty, and wildlife is what your family enjoys, then Hawaii is the ideal vacation destination for you. Hawaii is a chain of eight main islands each with unique landscapes and personalities. Mountains with lush rainforests, waterfalls, and thousands of animal species tower high above sea level while thriving coral reefs exist below. Everywhere you go, there are hiking trails, untouched beaches, and canyons to discover. Your children will love the freedom of learning and exploring without the restraints commonly found in big cities. If it’s luxury, relaxation, and pampering that you’re after – no worries, Hawaii has that too. The rich culture centered around a beach lifestyle complete with dancing and food means that even if you park your family at a pristine beach for a week, you’ll never be bored. 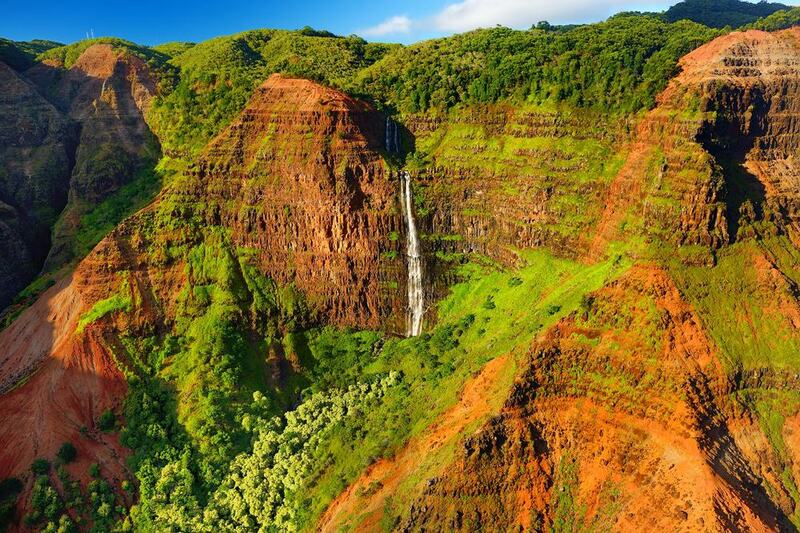 Why you’ve got to go: Those who have been here often compare Waimea Canyon to the mainland’s Grand Canyon. It’s free to enter and there are two beautiful trails that weave through the vibrant gorge of Waimea Canyon. Kids will love seeing the contrast between Hawaiian beaches and inland nature. What to do: Go wildlife watching and trekking on the Iliau Nature Loop Trail or the Kukui Trail, snap pictures from the viewpoint of Ni’ihau Island, and watch for wildlife. There are many places to stop and rest for a picnic. The Iliau Nature loop is less than half a mile long and takes you through beautiful vistas and native vegetation. Meanwhile, the Kukui Trail is a five mile there-and-back trail that will be quite the challenge for even the most in-shape kids. Get there when kids are: All ages. 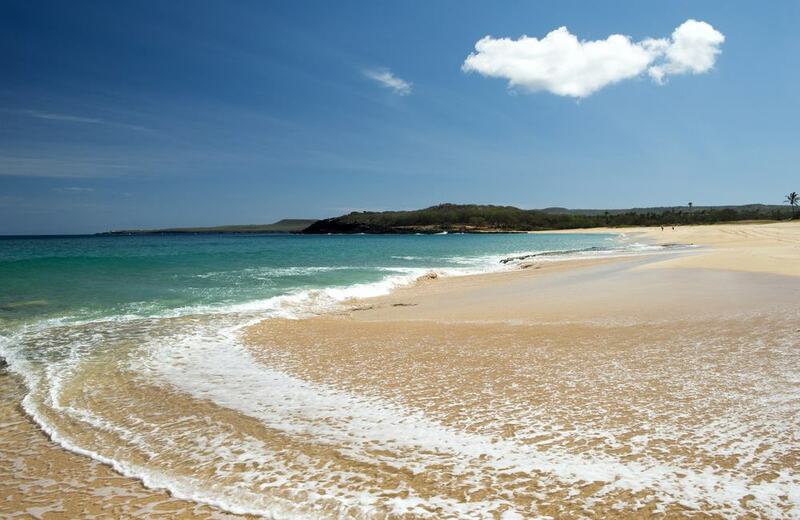 Why you’ve got to go: If you’ve come to Hawaii in search of sand and sun, then Papohaku Beach is bound to be your safe-haven. This beach is three miles long and nearly one mile wide – large enough to accommodate the entire island’s population and still have enough room to build sand castles! What to do: Host sandcastle competitions, go for a swim or SUP paddle, walk along the beach, and search for dolphins jumping on the horizon. There is camping, indoor and outdoor showers, and picnic benches. You can even view Oahu from the distance. Click Next to See More ..